Downloaded just now on my new iPad pro, and the videos are very low-res and pixelated. Why do they say it's HD? No adverts is the way to do it. This would be a very nice app except for the annoying adds that you have to pay $2.99 to remove. Paid to get rid of ads yet still can’t get rid of the annoying icon of on the bottom that advertising other apps by this developer. I love the app and it would easily get 5 stars if the music option worked. Each time I try to set up music, the app defaults to the other sound options. It will not allow me to select a playlist. 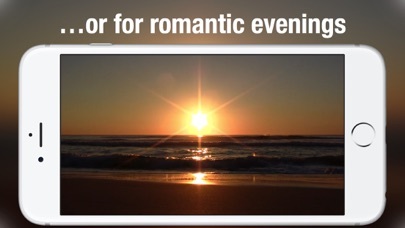 This was a great decision, I look back and compare this app to my marriage. When I felt down, and consumed in complete depression and darkness, I just went back to my handy dandy campfire app. Worth to spend a little money to get no ads. Beautiful. 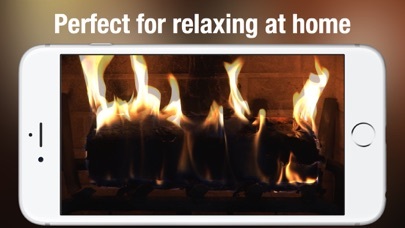 No one wants to see stupid ads with a fireplace. 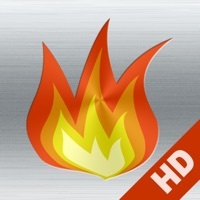 The free version is terrific, especially if you enjoy sitting by the fire watching commercials. Nice fire, but with ads in front of it. Who wants that ? I’m deleting it. Little dots all over the picture that open ads.... seriously? I just go to YouTube and play the 10 hour fireplace video there. Deleted. You see a line at the bottom always. And you hear a pause as the audio loops. 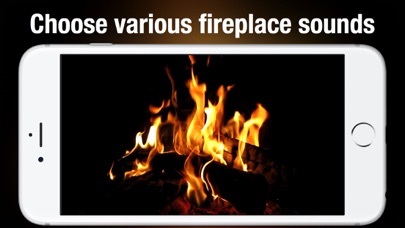 Should be a simple app...for a few bucks a looping video of a fireplace shouldn’t be hard but this one falls short of my expectations. Huge banner ads across the top of the image that can't be closed out make this 100% useless. What a waste of time and space. It’s $4.99 for the app. THEN another $2.99 to remove ads, what a joke. Had I known, would have never given them my money. Zero transparency. Bad on Apple too. This is absurd. Adds on screen? Why would you even offer a “free” version if the ads are constantly displayed? They should appear intermittently at least. Instead there is a small add at the top of the screen at all times. Totally dumb. Who would want this?? I was hoping to use it to amp up my ugly Christmas sweater game this year by having a roaring fire built into the sweater (it’s gonna be epic). Was a nice app until the ads now make it visually useless! This app was kind of fun, and the ads in the free version were unobtrusive. But now they are positioned top center, rendering the app visually unsightly. Worse, it tosses full-screen pop-up ads that hide the visuals completely. Deleted. 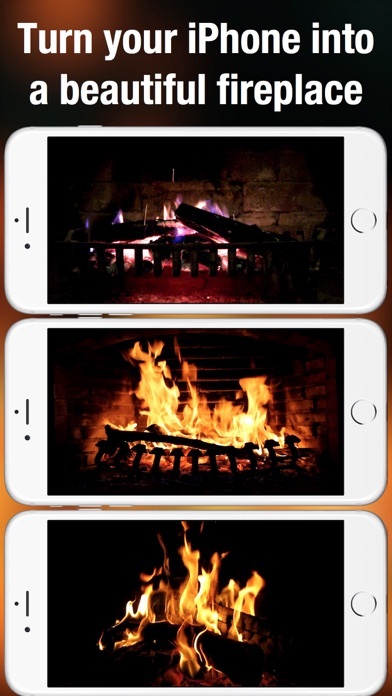 I like to relax to these incredible visuals and sound effects of the fireplace. This app has other visuals also that are just as pleasing. However when combined with your music it skips every 35 seconds, which is really annoying when you're trying to relax at the end of the day, with your eyes closed enjoying the music and then 'skip'. So annoying and counterproductive to what you're trying to achieve which is simply… relaxation. I have a special playlist just for this app but can't enjoy it fully until the skip issue goes away. Would be good except for all the ads popping up. Trashing this and looking for another option. Wasn't expecting too much, but it's a really good app. I downloaded the free app initially and ended up buying the full app after getting tired of the adds. I know it's a video on a phone but in the summer when it's 100 degrees out. It's nice to have a small fire to look at without the heat. I used a dark headband to cover the ad on the top of the screen, which cannot be hidden otherwise. But the fire crackles nicely and looks fine. For free, so no real complaints. There is an add at the top of the screen you cant get rid of. There is only one choice of fire. Fake sound. Just bad. I deleted it. Every time I open it it crashes!! The app is free, but all you get is relentless advertising. 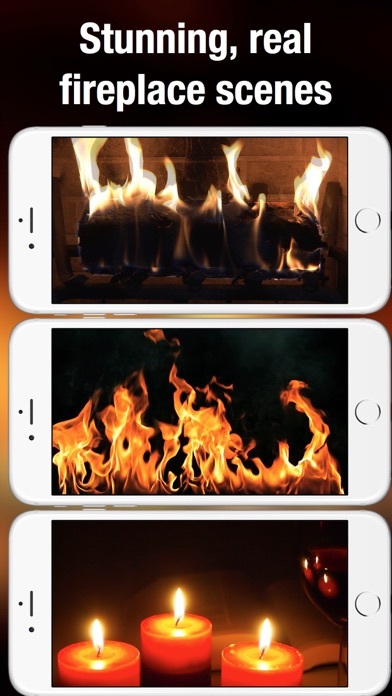 You can buy your way out of the ads for $2, but don't bother, as there are a million free or .99 fireplace apps that are better and more honest. Pretty cool app, I'd prefer a slightly more subdued and variable crackling, but that's a minor thing.